Georges Remi (May 23, 1907 - March 3, 1983), better known by the pen name Hergé, was a Belgian comics writer and artist. "Hergé" is the French pronunciation of "R.G. ", the reverse of his initials. 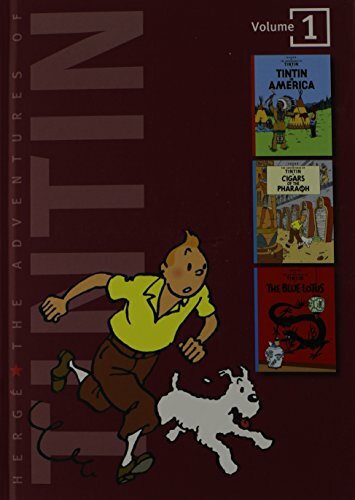 His best-known and most substantial work is The Adventures of Tintin, which he wrote and illustrated from 1929 until his death in 1983, which left the twenty-fourth Tintin adventure, Tintin and Alph-art, unfinished. His work remains a strong influence on comics, particularly in Europe. The notable qualities of the Tintin stories include their vivid humanism, a realistic feel produced by meticulous and wide-ranging research, and Hergé's ligne claire drawing style.